The month of October has been a month of testimony to the Lord’s faithfulness. In just two months since moving to Boston we have been blessed to celebrate some momentous occasions. Our son Silas turned two, we’ve formed a small group of local believers, and we started our first official Bible Study as a church plant. Praise The Lord! Our precious boy turned two and we couldn’t feel more thankful. 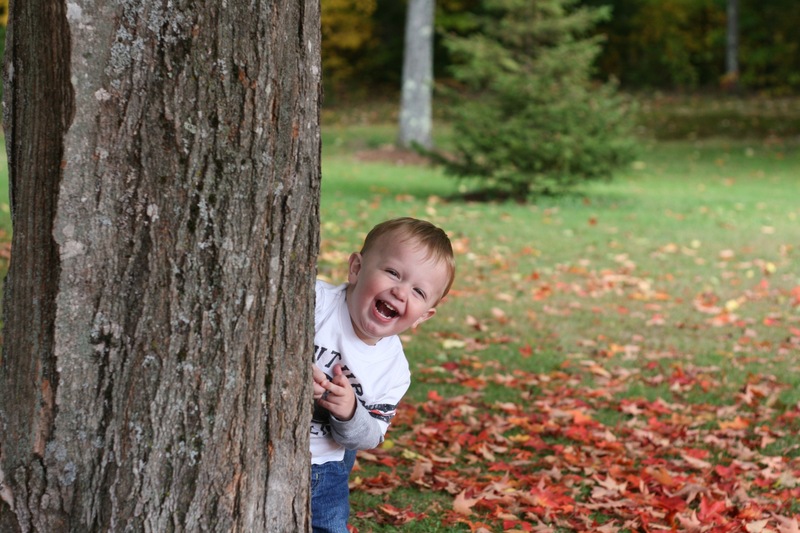 Here is a picture of Silas playing peek-a-boo from behind the tree. We have also been blessed in the short time we have been here to meet a number of people in our community, some of whom are believers. We have about eight adults, outside of our family, who are interested in being a part of our mid-week Bible Study and that led us to go ahead and start meeting on an official basis. 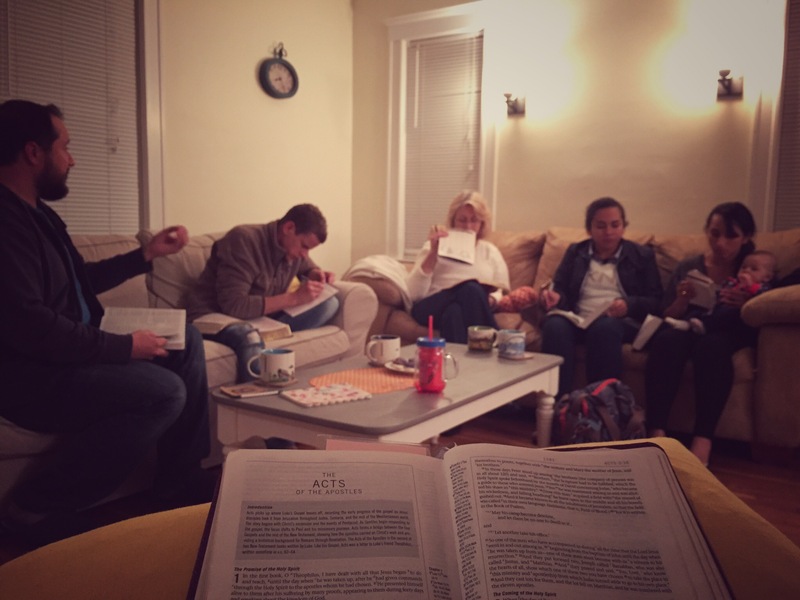 This past Wednesday evening we held our first ever Bible Study and there were 6 of us present as we began to teach verse by verse through the book of Acts. Such a blessed time. Here is a picture of the first official meeting of Quincy Bay Church. 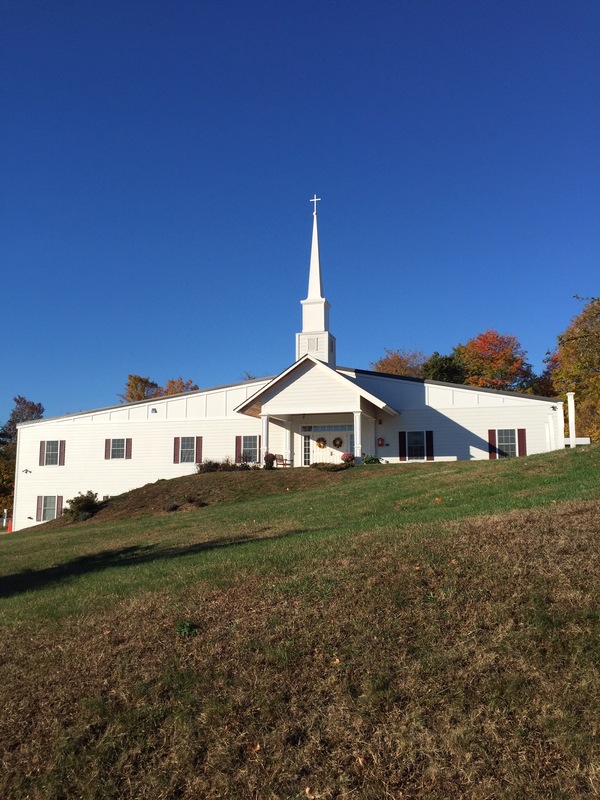 Other news for October includes being invited as a guest in the pulpit of Nashua Baptist Church (pictured below). 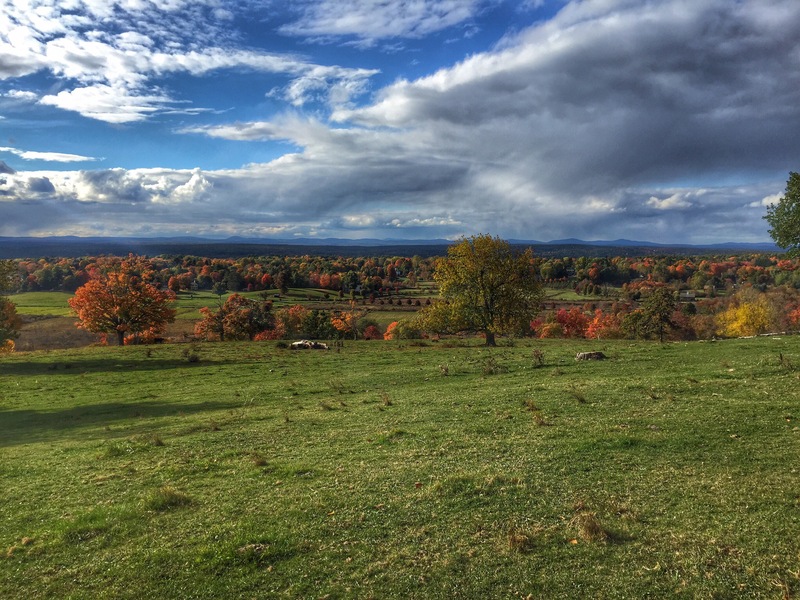 A lovely group of believers located in Nashua, New Hampshire. 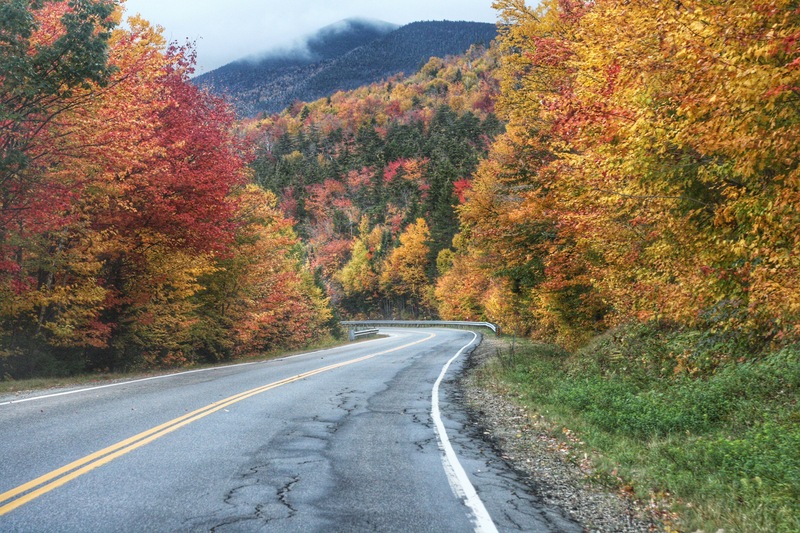 And we took full advantage of living in New England by driving the beautiful Kancamagus road in the White Mountains and taking time to walk around the hillsides of New Hampshire. Here are some pics below. Thank you all for your prayers and support which have made our ministry here possible. Over the last seven years as funded missionaries we can personally testify of the faithfulness of The Lord to provide through His people and we continue to trust in Him for all our needs going forward. 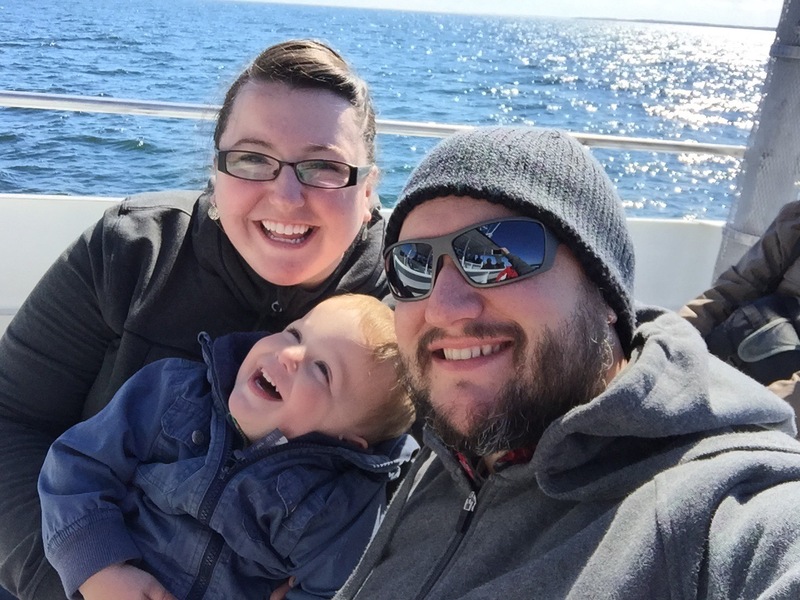 The last two months we have seen our financial support drop by a significant amount so we wanted to take a moment to see if you might know another individual or couple who have not heard of the ministry here and prayerfully consider speaking with them about joining with us by way of financial support. If you or someone you know would like to support the ministry of the church plant here in the Boston area please refer them to our previous post entitled, “Financial Support”. May God be glorified in all things!